So what’s a coffin nail? 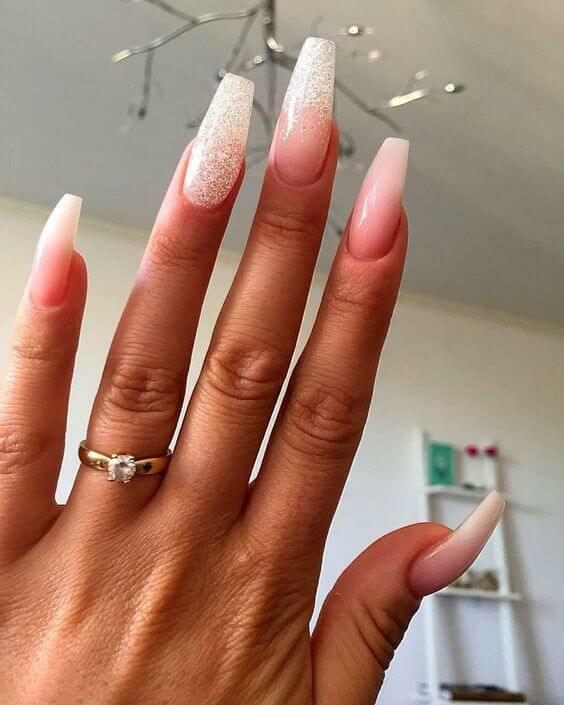 For as long as people have been getting manicures, there have been two primary shapes: round and square. 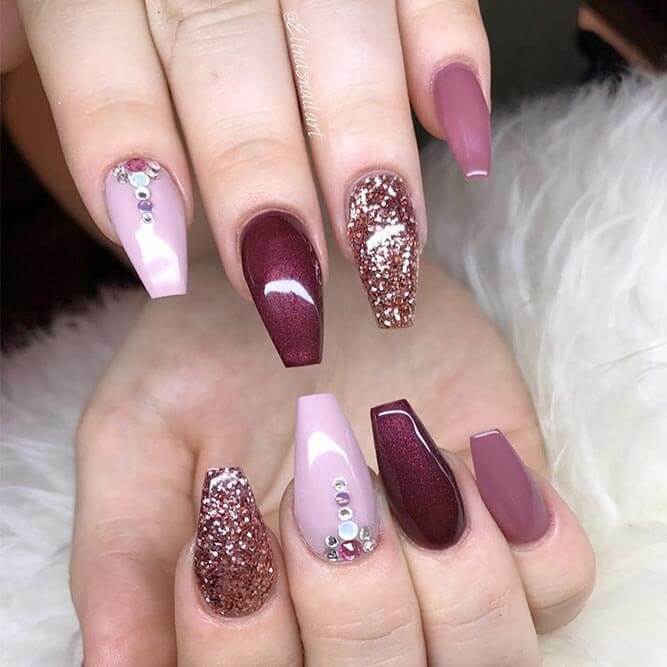 We are ready for different nail designs. Rejoice, fellow nail addict, because we finally have something new. 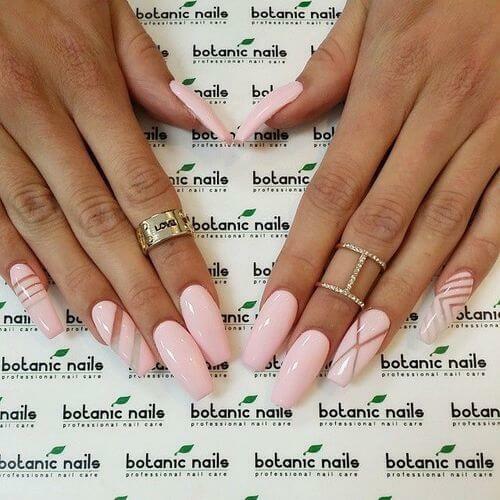 Coffin nails, or sometimes ballerina shaped nails, are a trendy new look for manicures. They curve in almost to the tip where they’re squared off to create visual interest and edge. 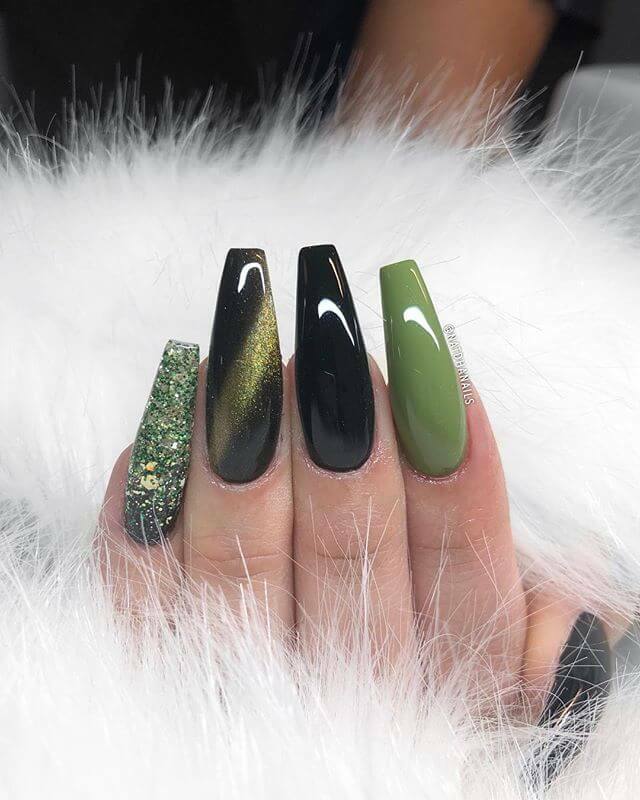 If you’re sick of plain round nails and the formal look of square nails, coffin nails are an excellent in-between look and this year’s best trend.